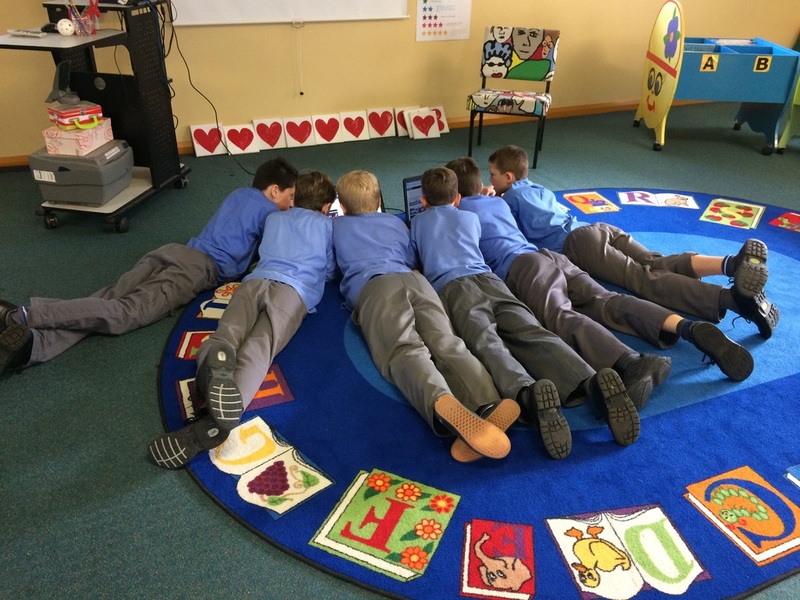 Our 1:1 Learning environment enhances creative thinking and learning opportunities across all key Learning Areas. 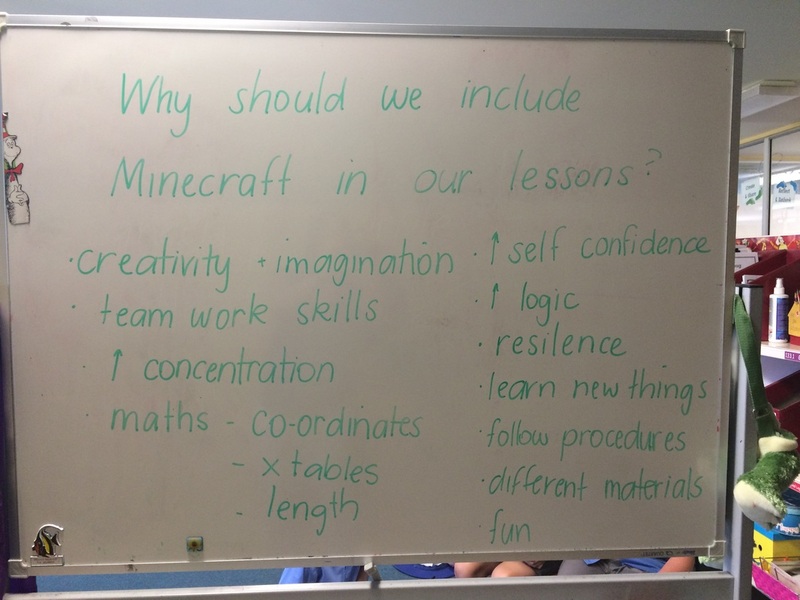 The voice of our Year 4 students when asked about Minecraft in education. 1 child in a class of 30 was not excited by Minecraft. His passion is Lego and he suggested that Lego was the 'physical' example of Minecraft and that students should have a choice.